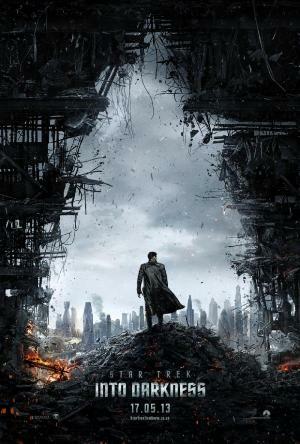 I’ll admit that I’m getting very excited about the new Star Trek film. The last one was a near-perfect example of what family-friendly big-budget action films should be like. Remember how we lamented that they don’t make films like (Star Wars, Indiana Jones) any more? Star Trek was that movie. Now, with the same director and frankly wonderful cast behind it, there’s every reason to believe that JJ Abrams will deliver once again.